The worst day I spent out this winter with my Nikon Z 6 so far was on March 6th in Tuckerman Ravine on Mount Washington. The minimum temperature for the day on the summit was -19F with a high of -11F, coupled with an average wind speed of 56.8 mph. I’ve also been out with it on a few more days that the temperature was no warmer than -2F. I know these exact figures becasue there is a manned weather station not more than a 1/2 mile from where we were photographing. For this conversation, I’m going to call it wintery conditions, maybe bordering on gnarly or even epic winter conditions. On most of those days, it was snowing or at least blowing snow around. 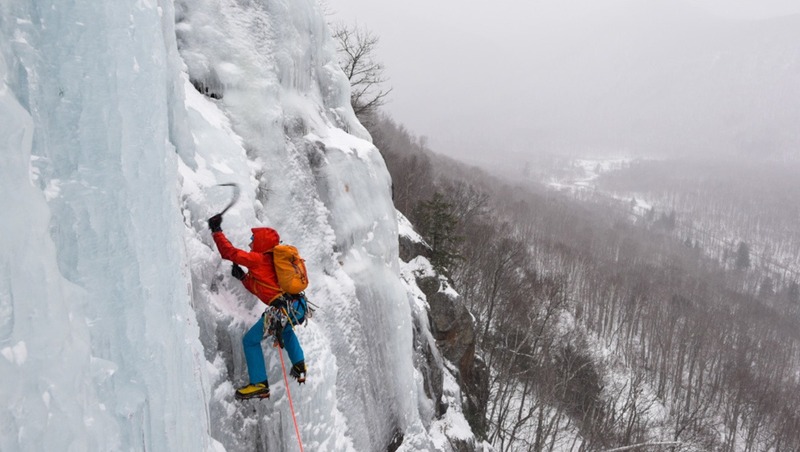 I photographed a range or winter sports, from ice climbing to back country skiing. I think that type of subject matter gives a true test of a camera's capabilities and will also show where it misses the mark. I like the way the D800 feels in my hands. Obviously, the Z 6 is smaller and has a whole different body style, but it works well, even for larger hands with no bulky gloves on. Once the gloves go on, it’s a different story. All those customizable buttons become a bit close together. The Fn1 and Fn2 buttons get pressed all the time, and if you’re not familiar with their functions, you’ll be searching the menus trying to find what setting got changed. I have the back focus button activated, and it’s mightily close to the focus point locator stick/button. I have often found myself trying to find the focus indicator in the EVF, only to see it down in some random corner, hiding from me after my thumb pushed it there unknowingly. It’s easy enough to deactivate the stick/button, but it’s not really any better than the flat selector button for moving the focus indicator in previous bodies. I’ll adapt and overcome on that one. The switch/button that changes the Z 6 from stills to video is excellent and just in the right spot; there's no need to even take your eye from the EVF to find it, with or without a pair of oversize gloves. The push button inside the video/still selector button is great to rifle through a few options like level, mic level, and histogram. Joe Klementovich lives a stones throw away from Mount Washington in North Conway, New Hampshire. He works as a freelance photographer and videographer for a wide range of commercial clients and publications from the New York Times to Patagonia. Ideally working in the mountains, rivers and forests of the world. 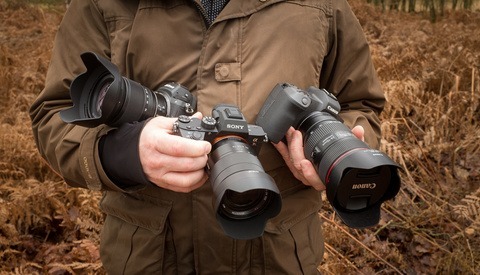 I can't help but wonder why the hell you're not using a Nikon D5 or even D4s? I have always owned and stuck with my pro sized bodies, because I know they will work no matter what. I could go on and on about the reasons and that I know you would not have had any problems, but you must have your reasons. It can't be cost as a D4s or even used D5 is now between $2000 and $3500. It seems you went out expecting issues and trying to find issues and thats what you had, maybe next time take a D4s or D5 and let me know. I thought it was a fair “report” on his experience. I think everyone will have heard how wonderful the D’s can be and so it’s useful to hear how well new cameras fair and compare. As for “working no matter what” I’m sure many would contest this claim. Its not that cold per se for all coming from the North, but combined with such dramatic winds of 56.8 mph (over 91 km/h), that is indeed harsh, and a great tribute to "man and machine!" You sure are an extreme athlete and photographer, totally impressive! I think that especially your report about the EVF shows that the evolution of the viewfinder is not over just yet: At the moment there is no substitute to the real optical viewfinder, regardless what the web-wide hype about the "miracles of mirrorless" try to claim. I will keep my DSLR for now. I have the tiny Canon RP for experiments with a mirrorless solution, and I feel like a fool who rushed in... Not a replacement for an OVF in any temperature. Thanks for the conversion chart! I should have thought about that, there was a good 10 inches or (25.4cm) of snow for the skiing. I agree on the over hype, and the continued evolution of the EVF, I did get the camera for it's silent mode, which is pretty sweet while shooting along video crews. Thanks for adding to the conversation. Thank you for sharing. I do have a mirrorless Fuji, but have used the Nikon F4s, F5 and others in Russia for the past 17 years with no problems. Most winters it got down to -25F (-31C) and a few times down to -40F and C. Always made precautions by keeping them covered and having extra batteries. The Hasselblad also had no problems, keeping the same precautions. I am curious about the Z6 and would like to give it a try. Do you have any experience with its' seals against dust, etc? Thank you again sir. The seals in the nikon Z 6 are comparable to the sealing they do in the other Pro to pro-sumer cameras. I use the D750 and D800 and the Z 6 seems as well sealed as those bodies. Stay warm out there. Thank you sir. You stay warm also. Are you in Canada or where please? I will research the Z6 some more. Good info from you. My point on the black screen was that if you're following action it's hard to frame it up and follow it along if the screen is black, reducing your time to adjust. Exactly, at least you have the light meter reading in an OVF. Had exactly the same problem with the EVF turning black as if I was taking a long exposure shot during my wintersport in the Swiss mountains. And it wasn't even that cold, I guess 3 C.
I couldn't frame my friends snowboarding while I intended to follow them in continious shooting mode because of the black EVF. Had some lucky shots but not what I wanted and I was quite annoyed. Or would the problem have been that I had (default setting) the image review on the EVF on? Yeah, I think it has to do with the EVF turning on and off. Maybe there is a way to keep it on all the time but that would drain the power pretty quickly. Does any one with Cannon or other mirrorless systems have the same problem? I had the Z6 out in Alaska this winter for 10 days camping in the cold shooting at night in as low as -40 f (-40C) before the wind. I did have slight issues with the EVF but nothing too bad. Some of the issues I had were simply due to working in big gloves and simply not having used the camera enough. I found the FTZ adapter worked perfectly on all my lenses. 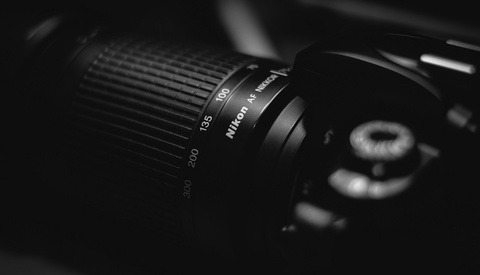 I had the Nikkor 16-35mm f/4, 70-200mm f/2.8, 24-70mm f/2.8. 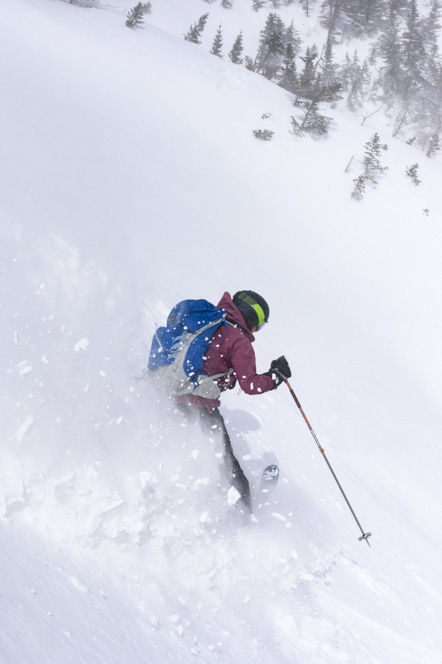 Several times I found myself and the camera covered in snow and had no issues with the "weatherproofosity." Batteries did pretty well considering the cold and the extra demands of the EVF. 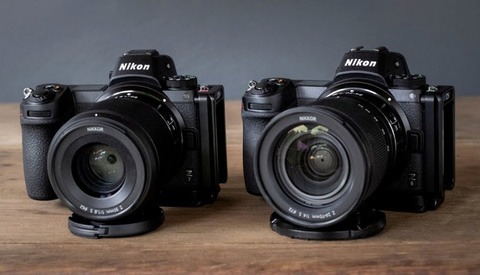 I loved the more compact size of the z6 compared to my D4s. It was so much easier to have on me when hiking up a ridge to grab a frame. I honestly had more problems with my tripod legs freezing then I did with the camera at all! Cheers!! 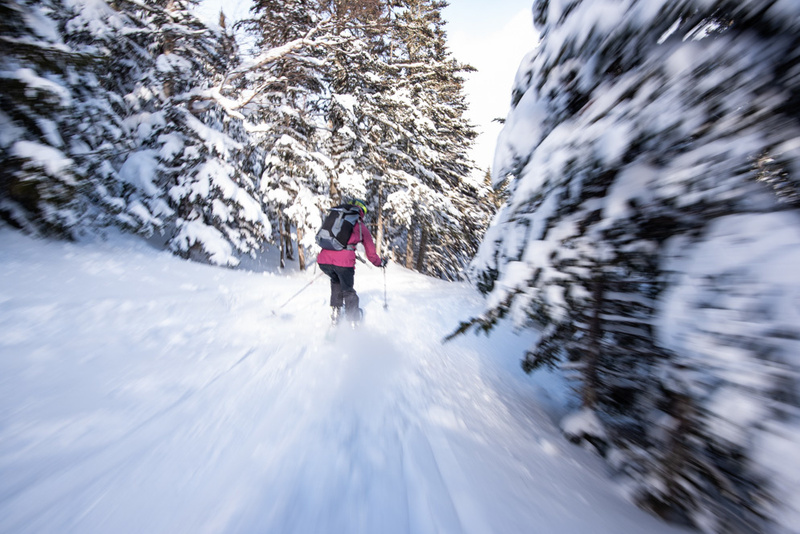 I think the EVF issue I had was related to fast moving skiers and getting blur. The delay from sleep to active is a bit too long I think. No big deal if you're on a tripod and shooting landscapes but action or sports it could be a problem. I agree it's way better hauling that body around than the D4, or even the D800.